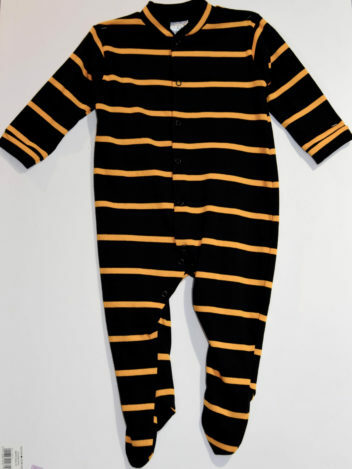 Keep Cornish Baby snug in our Cornish colours Baby Grow. 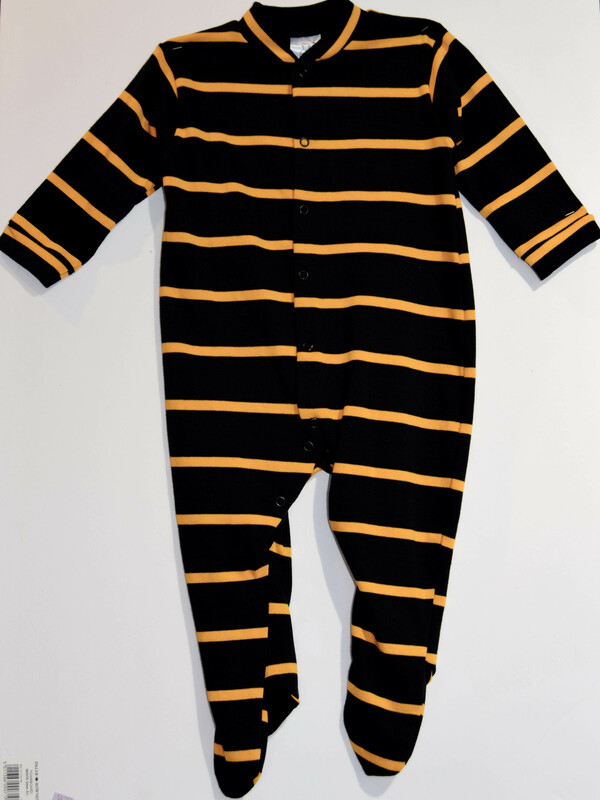 Made from high quality 100% cotton, for comfort and warmth, with popper fastenings to keep those toes toasty! A lovely first gift for those proud Cornish parents!